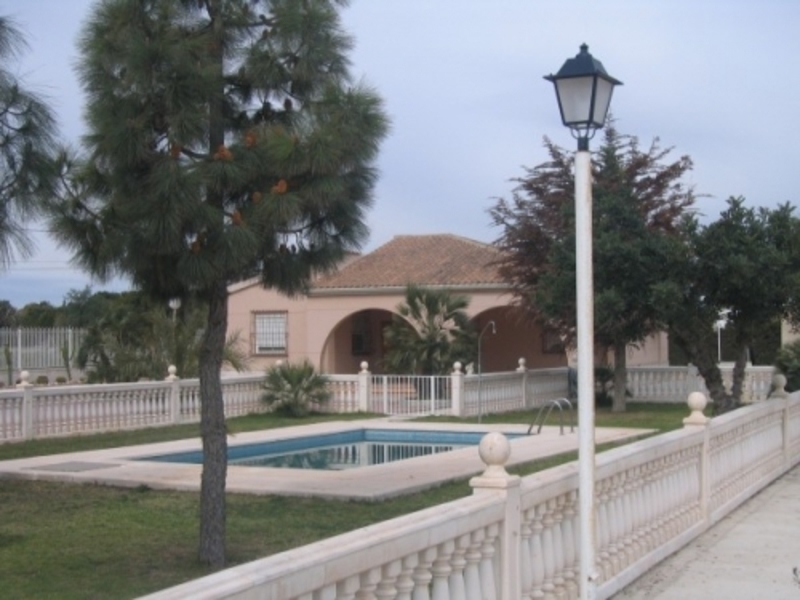 Elche area of Spain villas for sale Resale Property Near Alicante. The city of over 300,000 palm trees!About a 23km drive inland from Alicante is Elche, the third largest city in the region and one of the most visited. Founded by the Moors (who moved the town from its original position at L'Alcudia) here you will find the largest plantation of palms in Europe - an excellent example of the agricultural practices brought here during the Arab occupation of Spain in the 10th century. Please fill in a rough idea of your requirements or a question, below and I will get back to you.